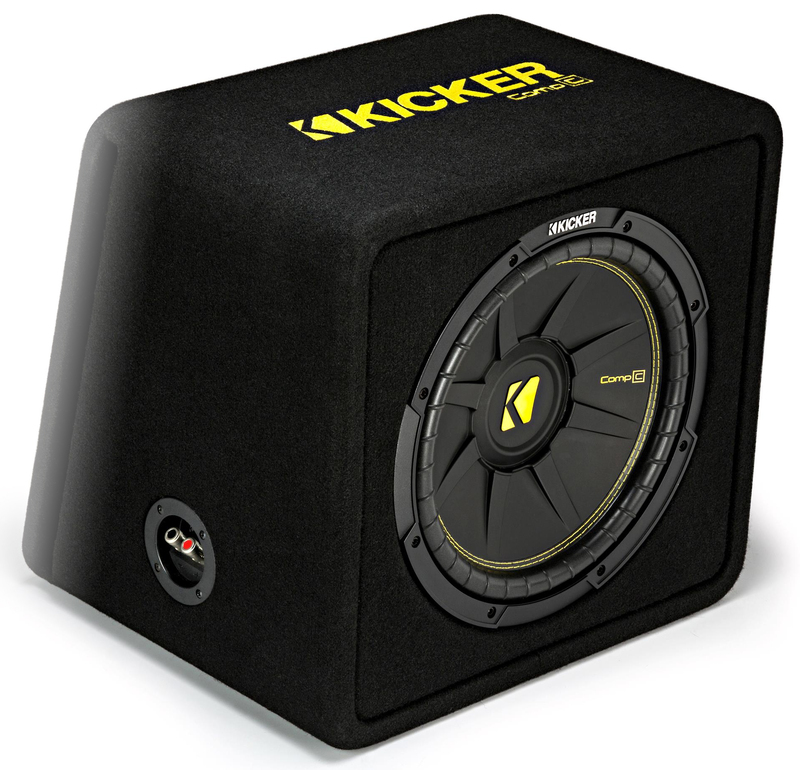 Whether it’s a thin-mount, single or dual-subwoofer design, CompC™ Loaded Enclosures are factory-tuned with a front-facing port to bring you loud, great-sounding bass. 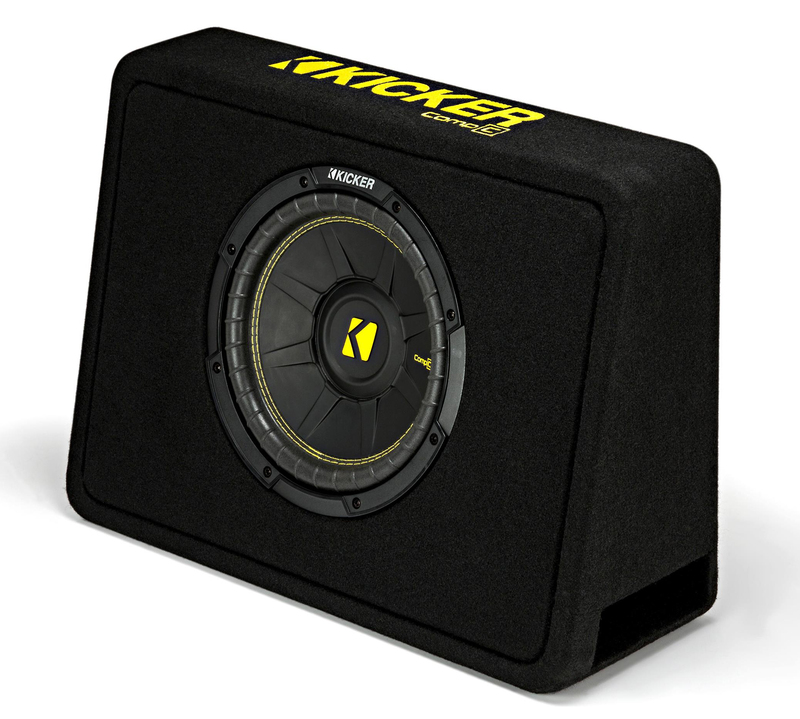 CompC subwoofers are the beating heart of every enclosure. 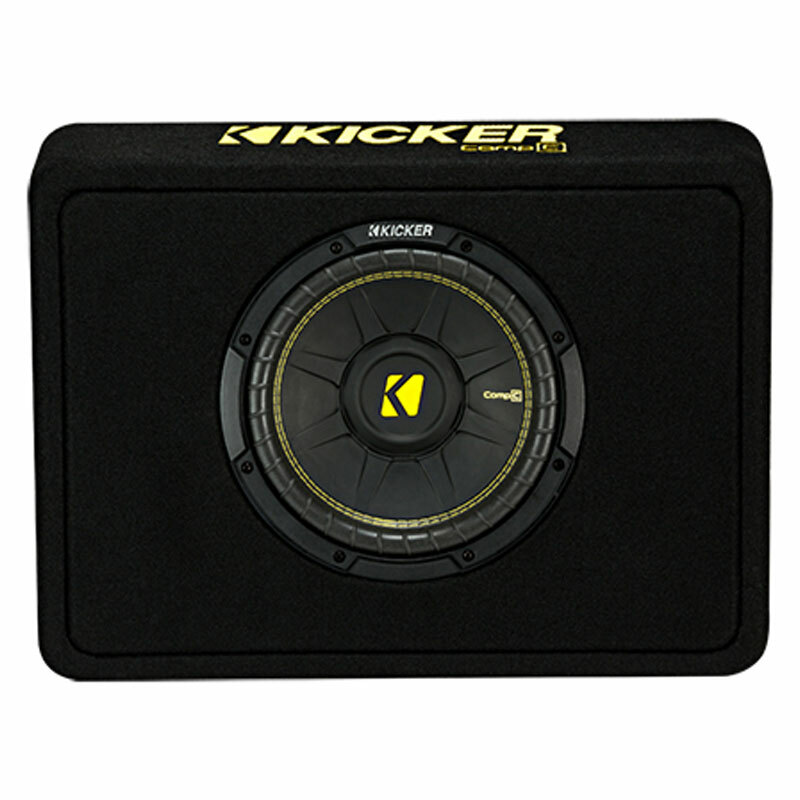 You get a lightweight, injection-molded polypropylene cone and tough, ribbed polyurethane surround built to eliminate flex and distortion. 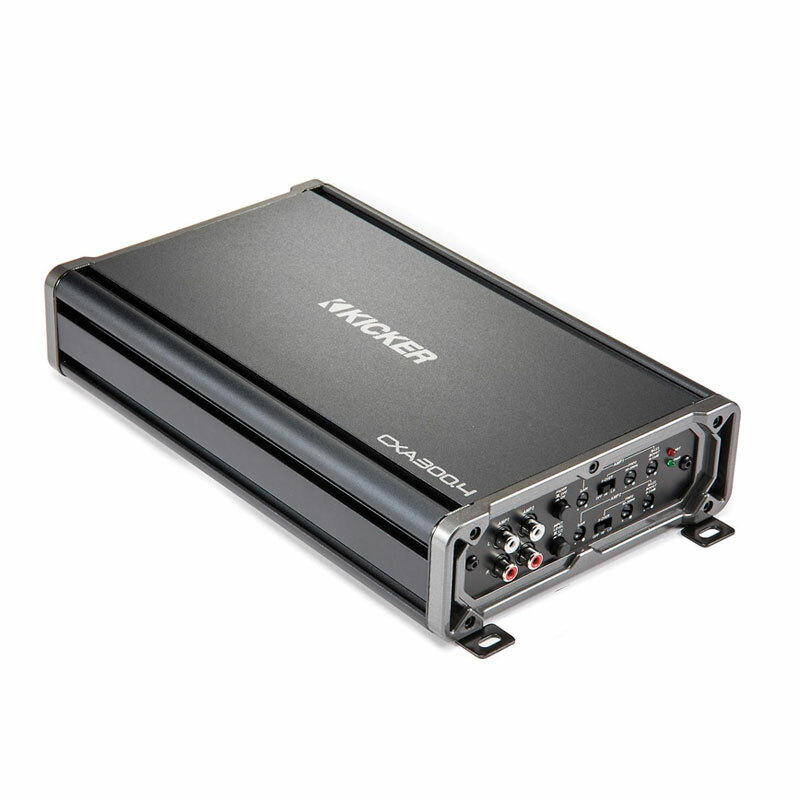 The right port makes all the difference. 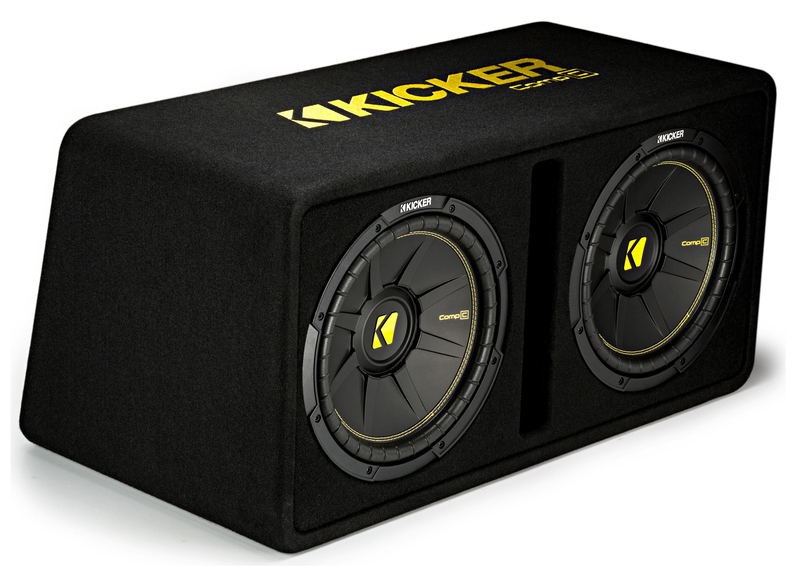 Designed to optimize the CompC subwoofer box performance precisely, these enclosure give you the "kick" you've been looking for! 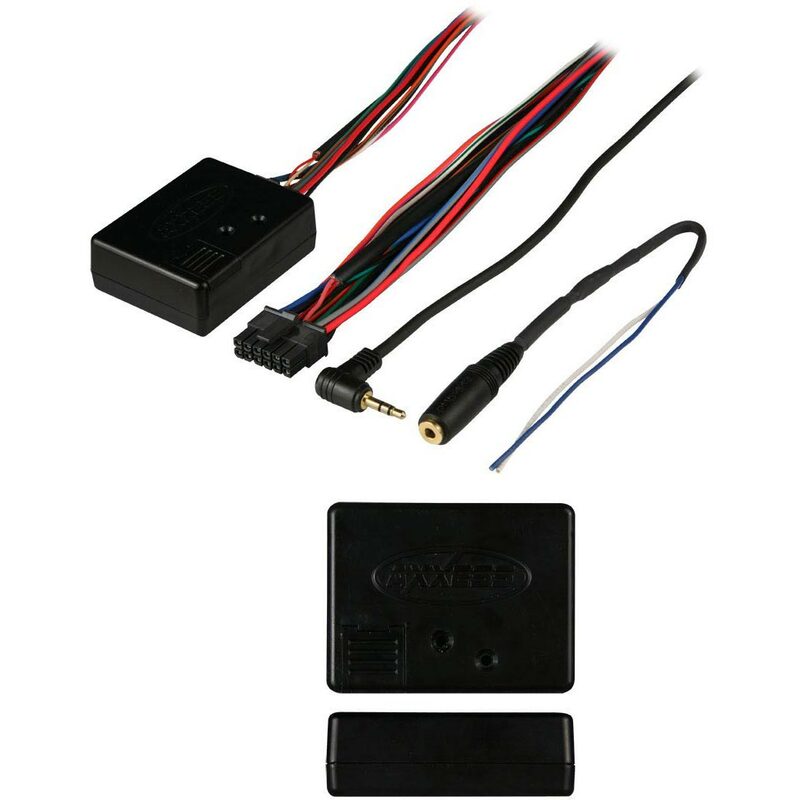 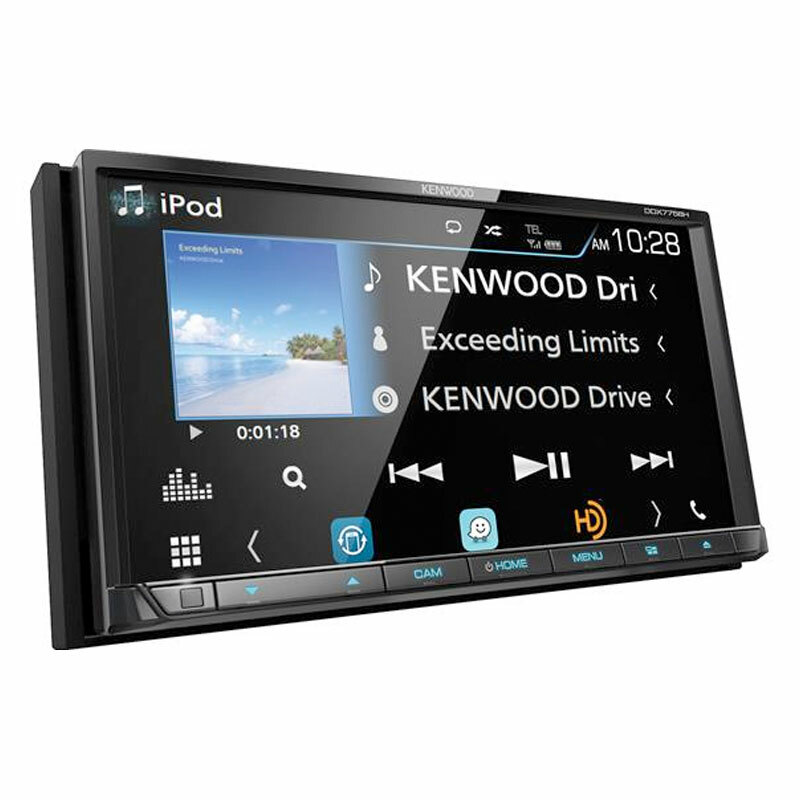 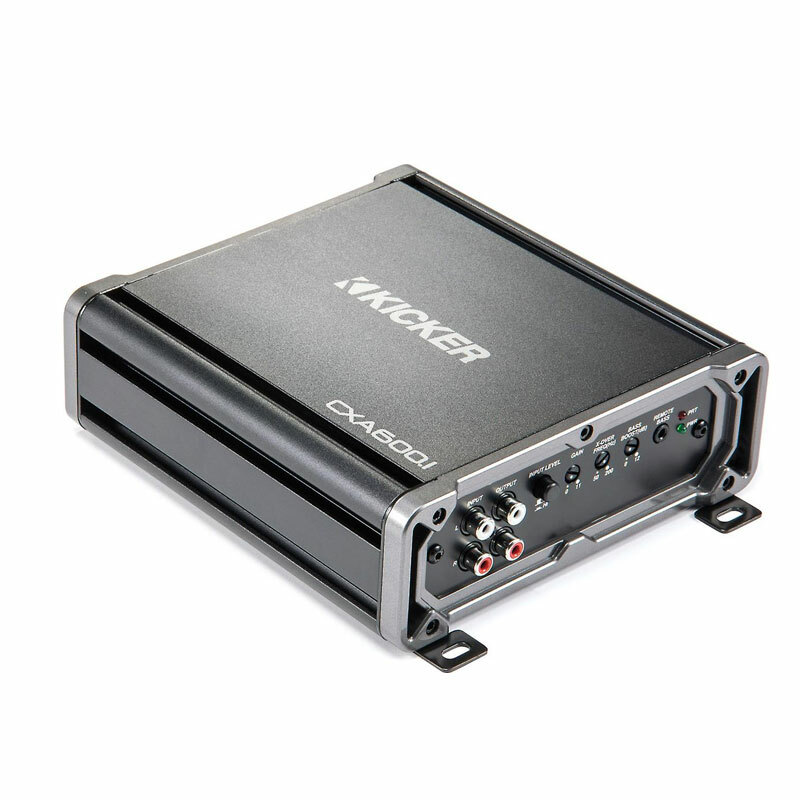 There's a CompC enclosure for every vehicle on the road. 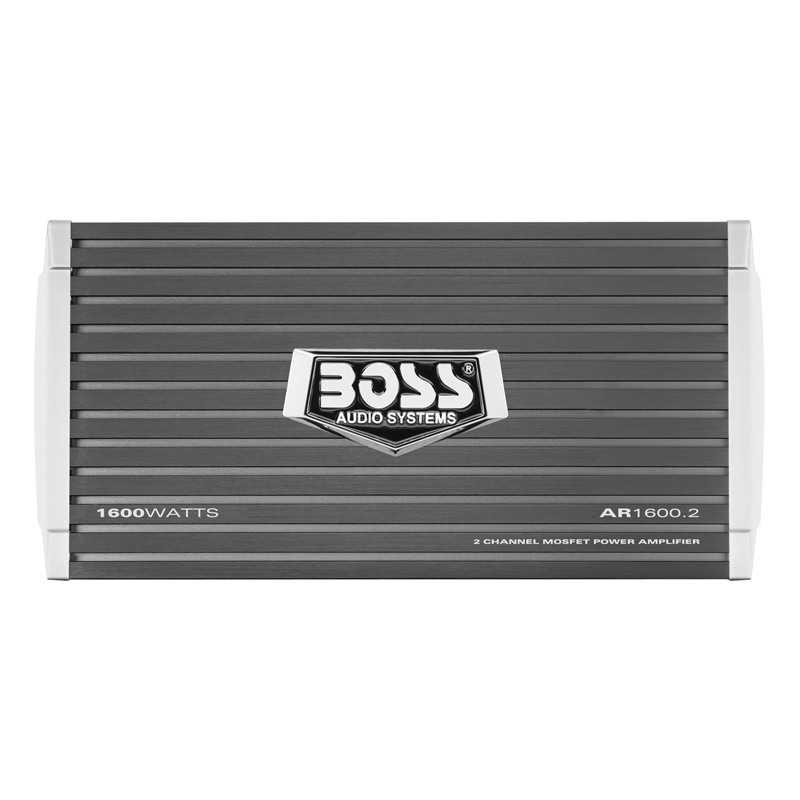 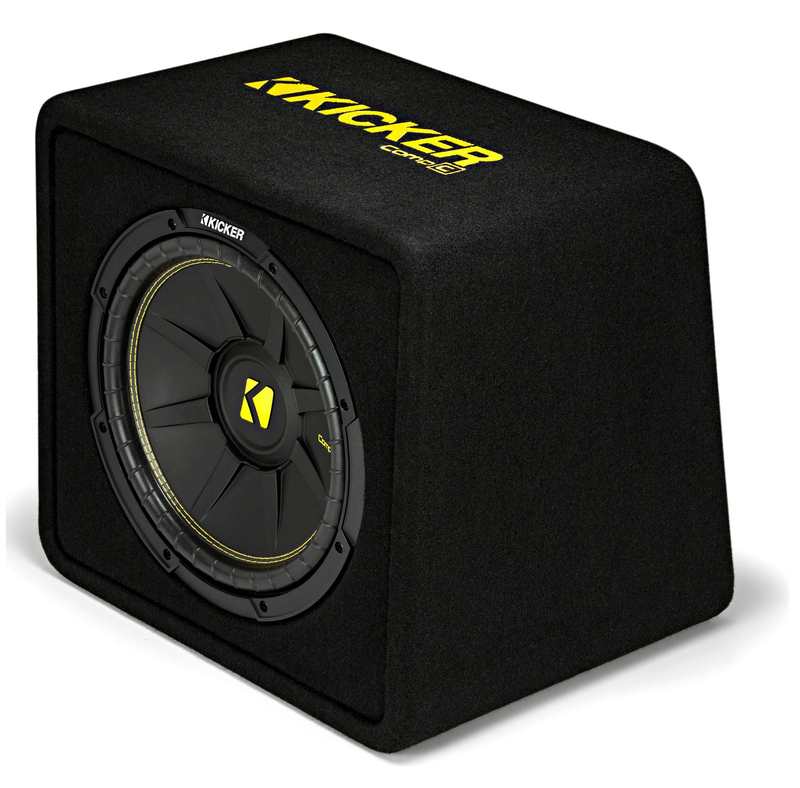 A dual or single 12-inch subwoofer box is perfect for under a back hatch, and the 10-inch thin-profile enclosure is easily mounted under or behind the seat of your ride. 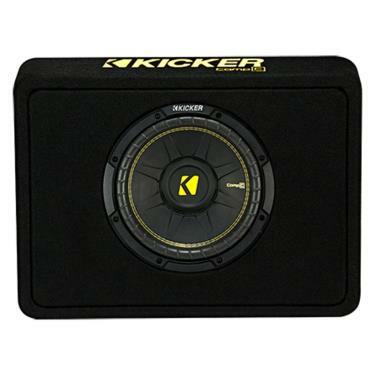 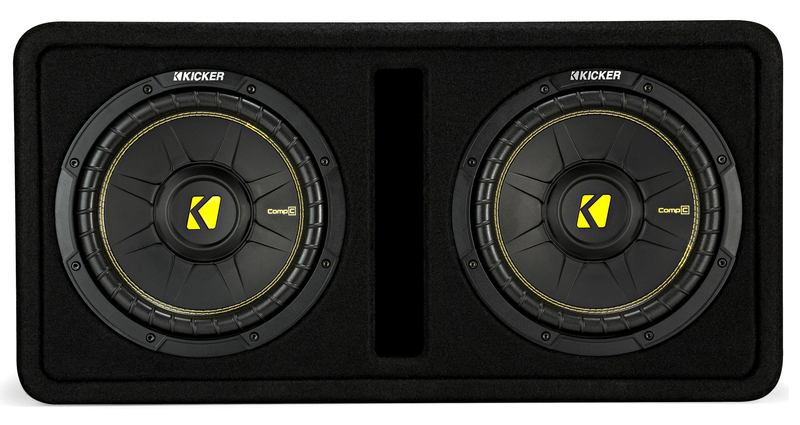 All of KICKER's subwoofer enclosures come with the premium black carpeting and custom KICKER embroidery. 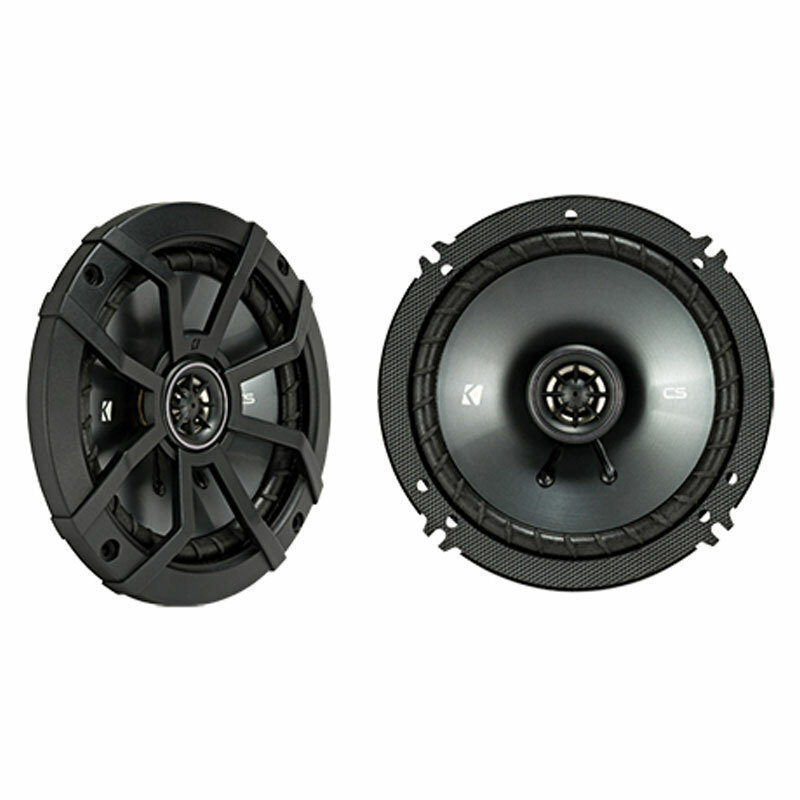 You get a cool look that protects for years.